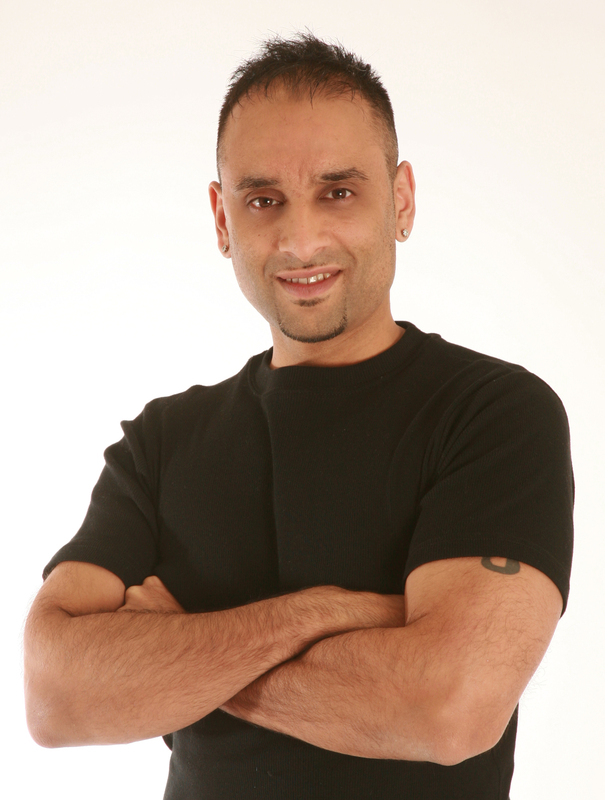 Neil Patel is a teacher of 22 years with vast experience and knowledge in every aspect of life including yoga, diet, psychology, metaphysics, career development and the human body. Neil, who is well known for his patience and genuine interest in people, will sit with you for as long as it takes and LISTEN to what YOUR needs are. He will then provide simple, workable solutions for your situations in a light-hearted, relaxed yet profoundly accurate way. Many people who have worked closely in these situations with Neil have reported that he reads their inner thoughts, feelings and instincts instantly upon meeting them. Cancer patients with understanding cancer and how to overcome it! Teens with spinal problems and injuries! Clients create personal detox programs! Sports enthusiasts to regain and improve fitness levels! Students with exam pressures and career choices! Clients suffering from depression to find happiness again! But where Neil excels further are situations where the mind and emotions need help; and where deeper diseases, disturbances and distress may have taken hold of one's life. READ MORE TESTIMONIALS BEFORE YOU BOOK! Typically a session like that will involve a thorough consultation where Neil will ask questions on every aspect of your life and start to draw links and paralells to help you see patterns, habits and practises which would have brought you to the situation you are in - physically, mentally and emotionally. He will then, of course, show you the way out by way of new thought patterns, techniques, tips and methods. Neil's approach is technical yet intuitive and fluid. He is precise in what he wants to know and exacting in what he will tell you about yourself - yet Neil is a free-thinker who is capable of finding abstract and creative solutions as well! One thing you can be sure of is that there IS an answer evidence suggests Neil will always find it! Sometimes you may only ever need one session with Neil to sort your predicament out, but it may take more. Neil does not suggest a certain amount of time and will try and wrap things up as quickly as possible to save his time and your money. But when he works, he will work thoroughly and intensely. The longer Neil is involved in your corrections, the more solidily they will hold. This is why many students and clients return time and time again for check ups and consultations and why people request regular mentoring. To book 1-2-1's with Neil Patel please fill in the form on the CONTACT page with the situation you need help with, the area you live, and the amount of help you think you need. Remember, a good thorough first session is worth its weight in gold, so leave two hours for a complete diagnosis. Also be aware that Neil's demand is extremely high so it is wise to book and be one of the few people he sees personally to assist. Have you thought about any of the Neil Patel inspirational products?